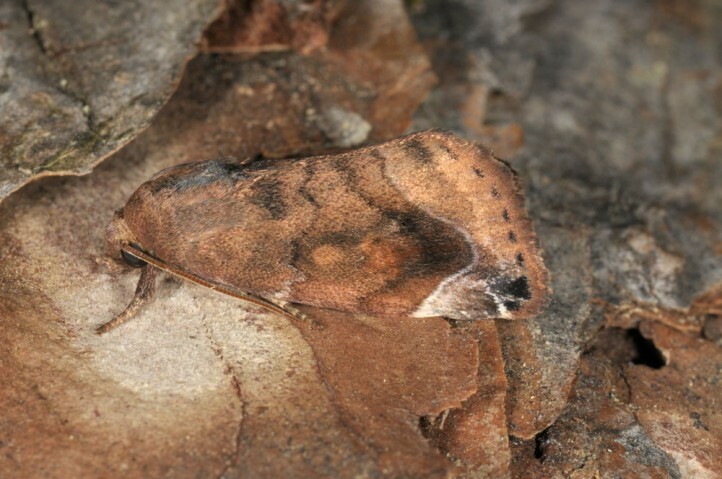 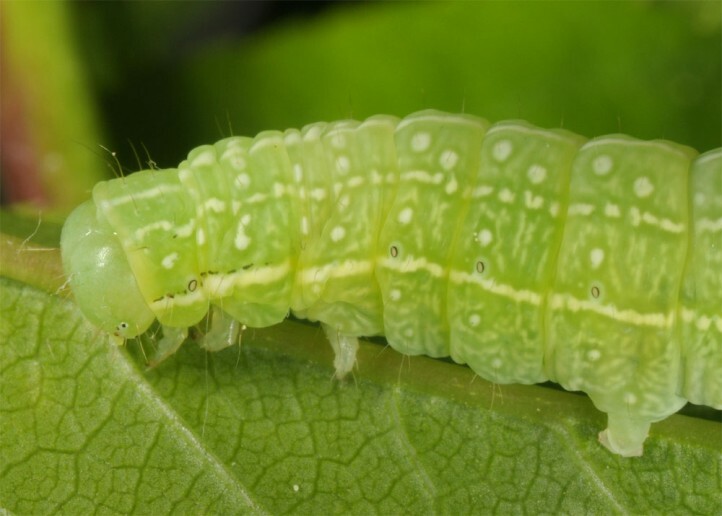 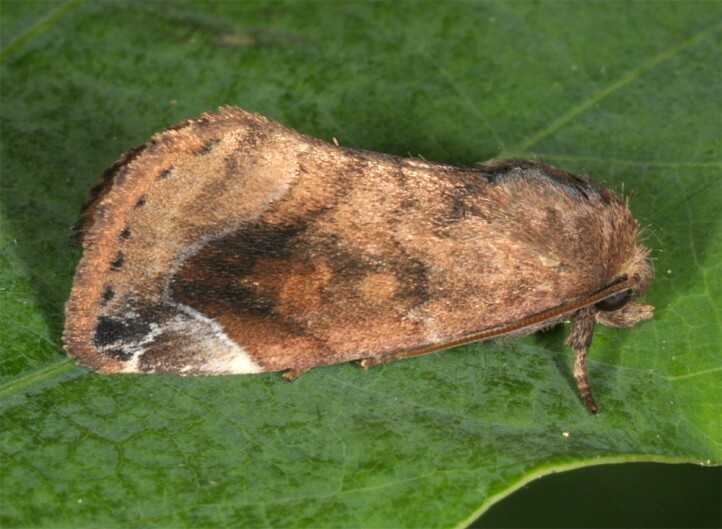 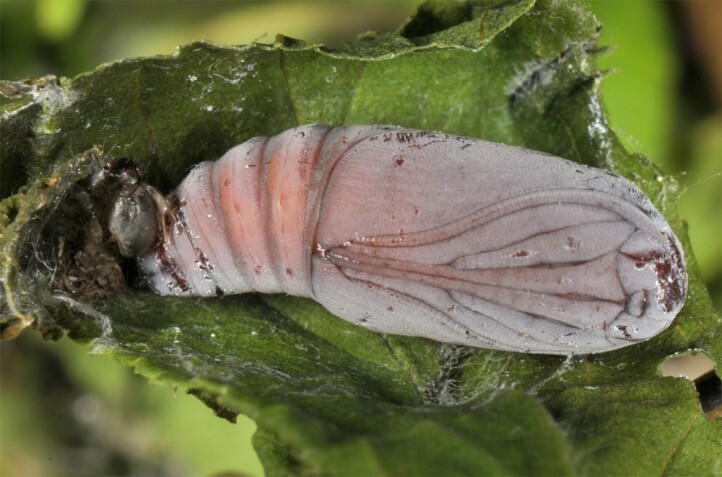 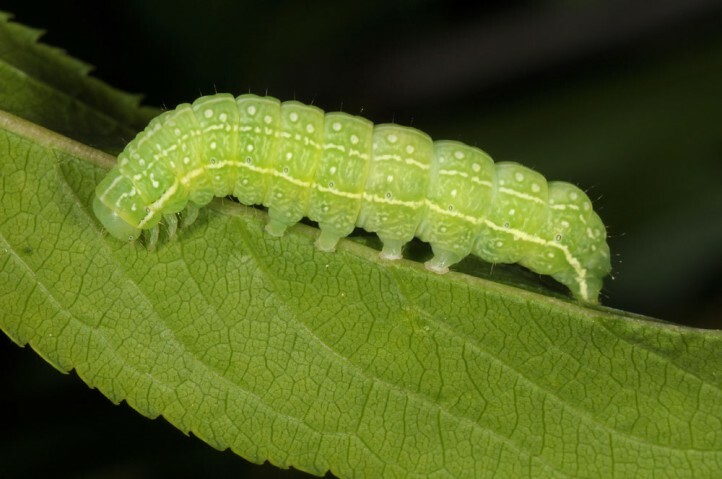 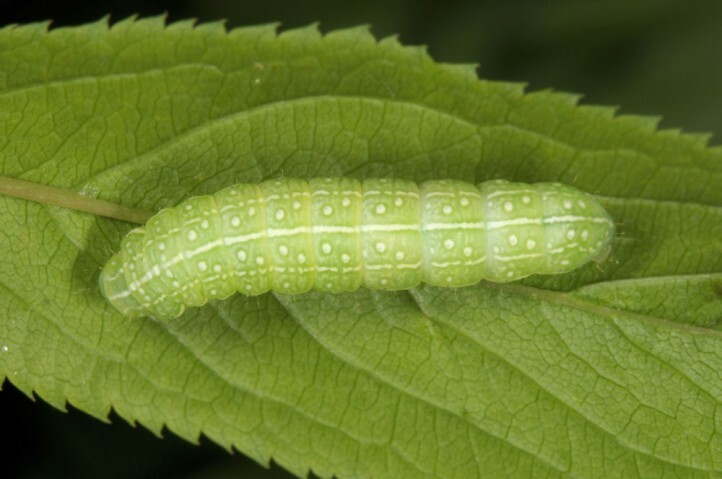 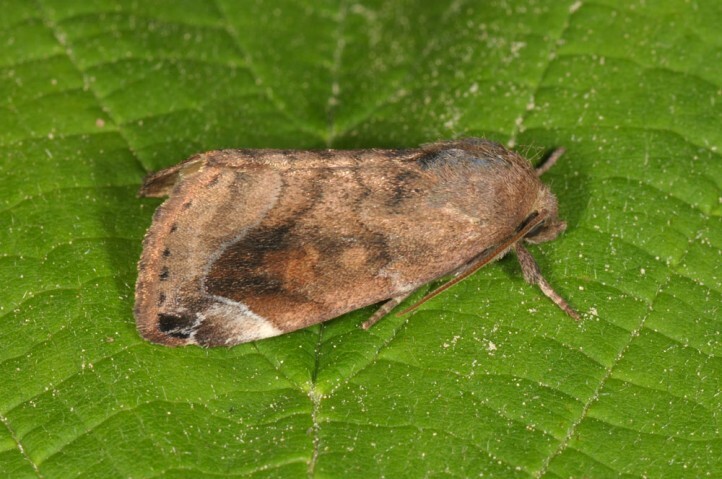 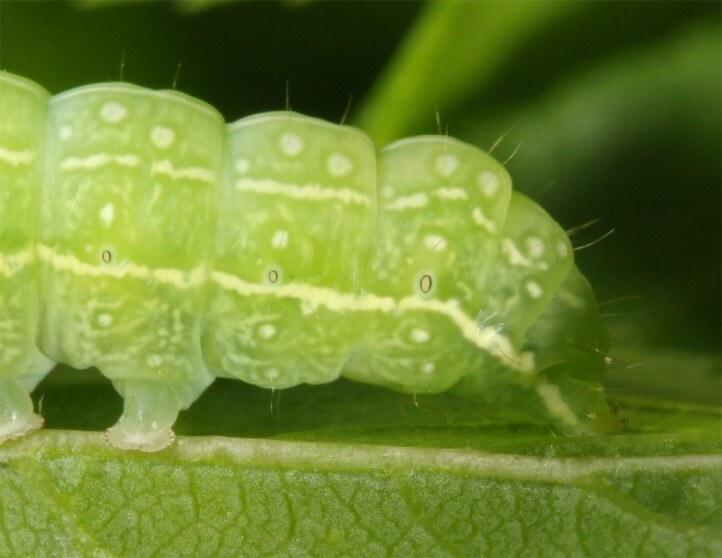 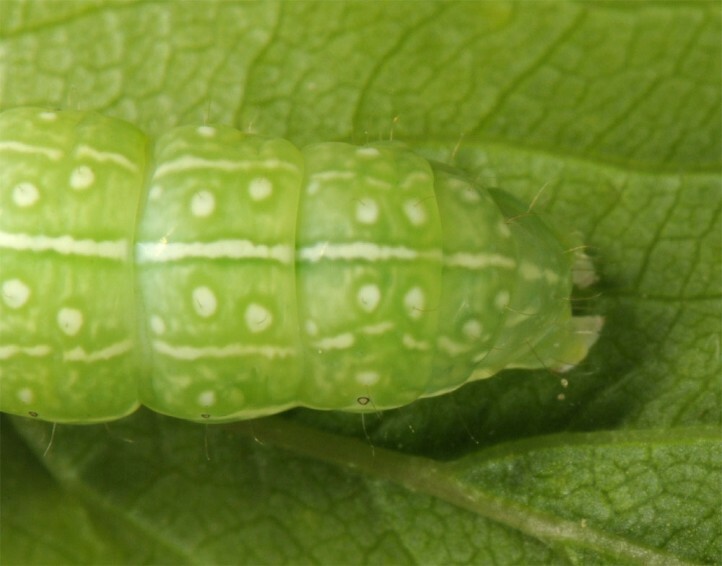 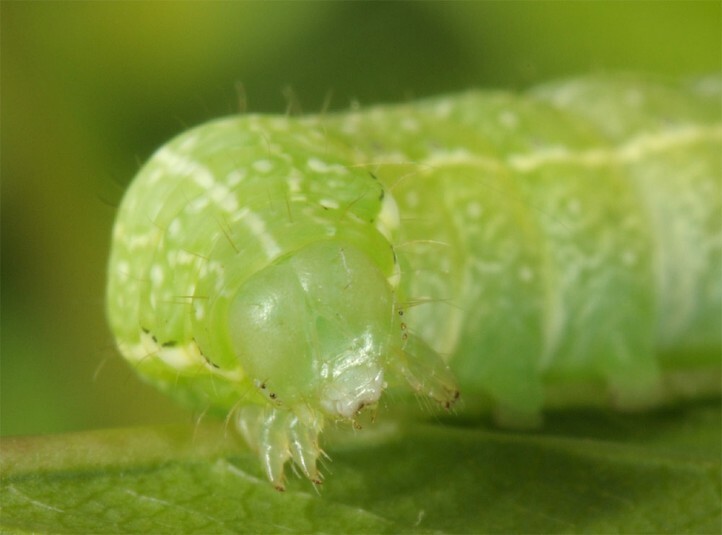 The larvae feed on Ulmus, Prunus and some other woody species. 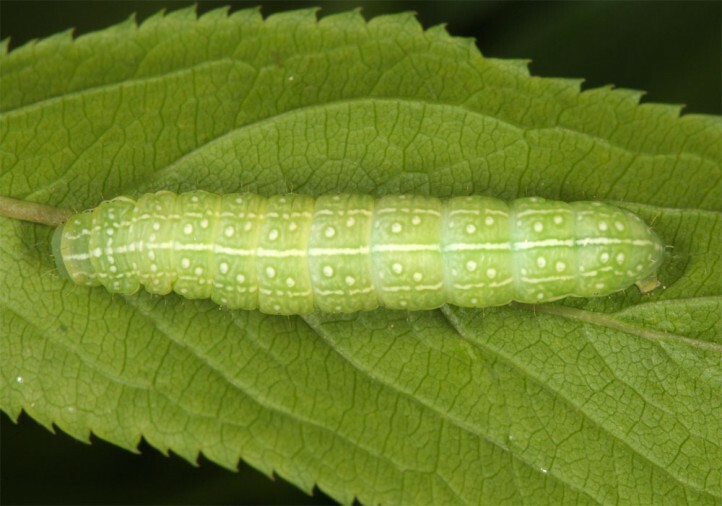 I found caterpillars on blackthorn. 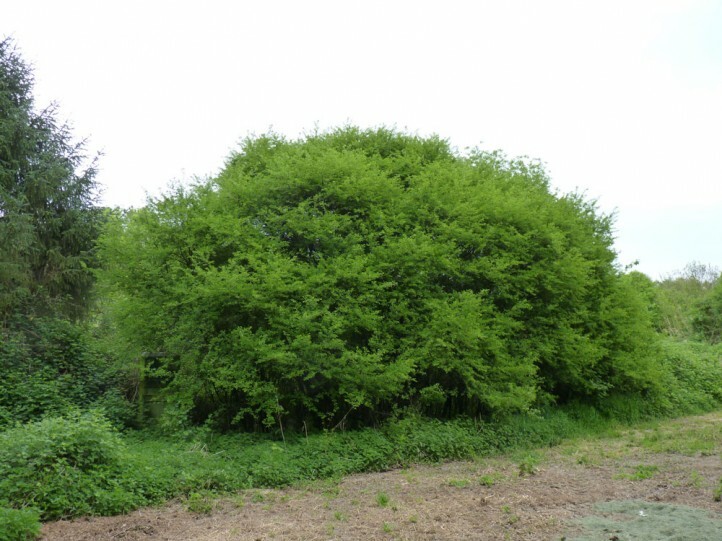 Cosmia pyralina inhabits riparian forests and other deciduous or mixed forests and wood-rich areas. 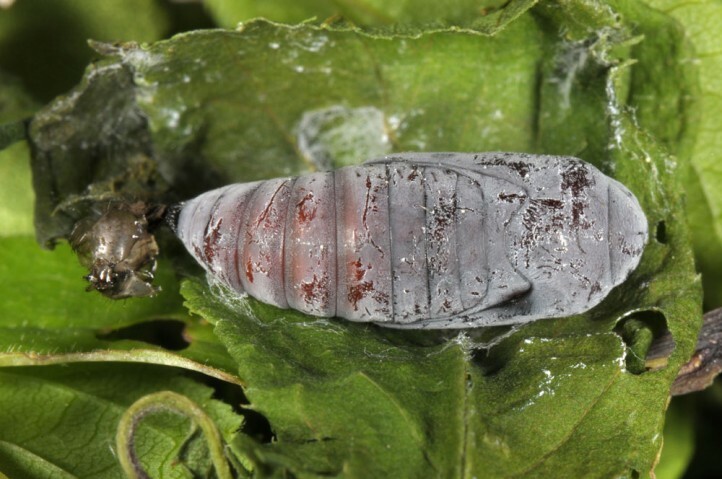 The egg overwinter. 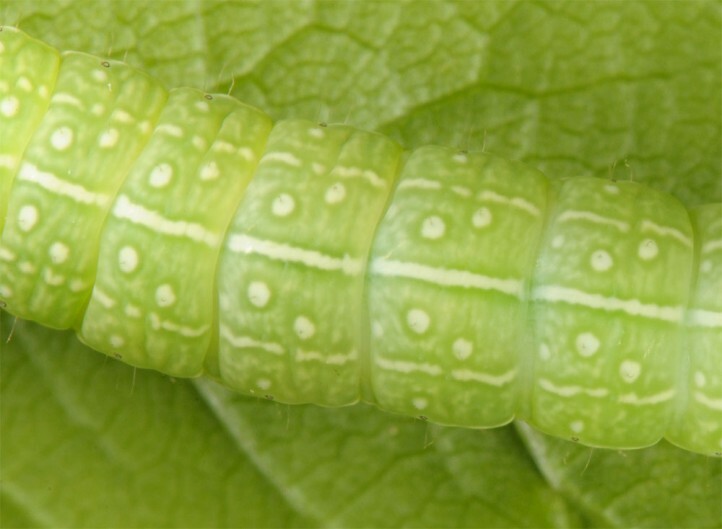 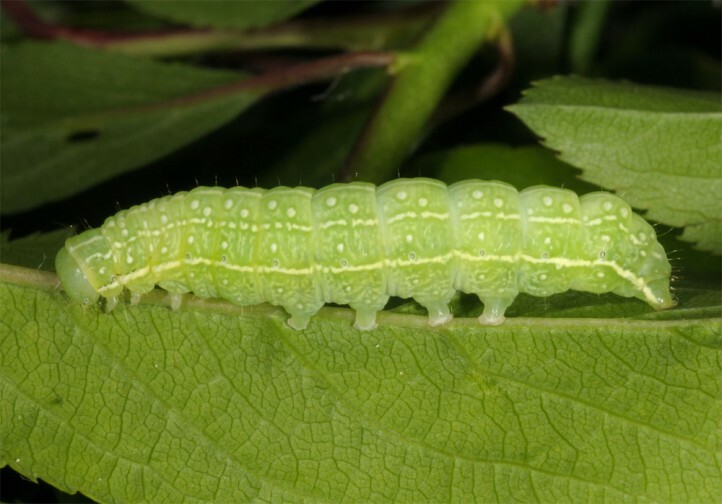 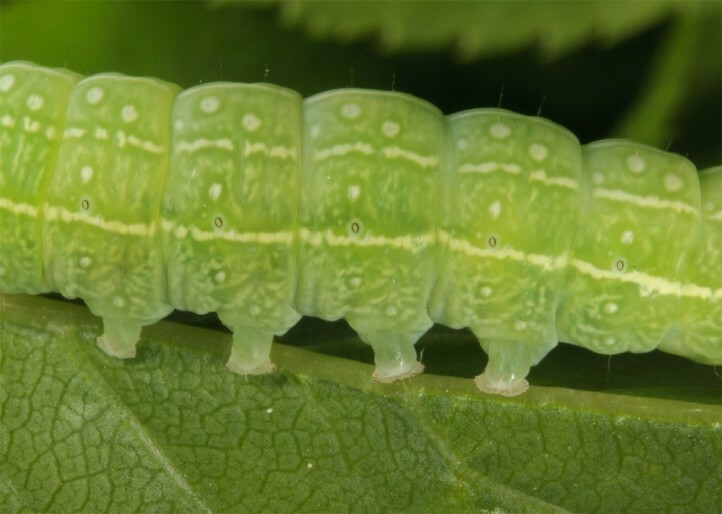 Caterpillars are found mainly from April to May, only rarely still in early June. 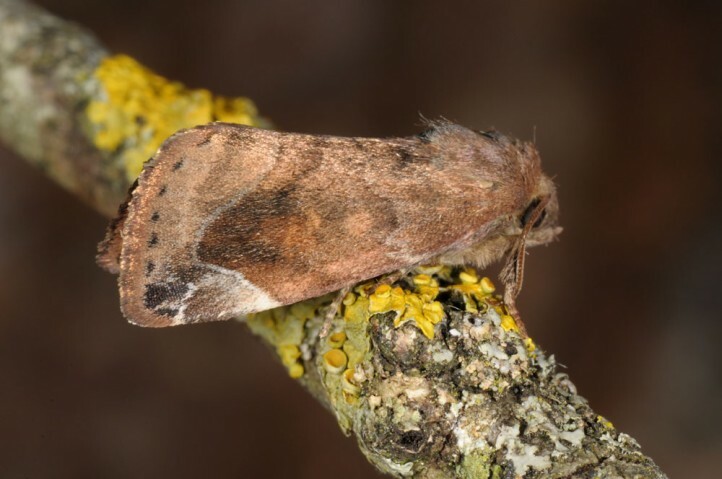 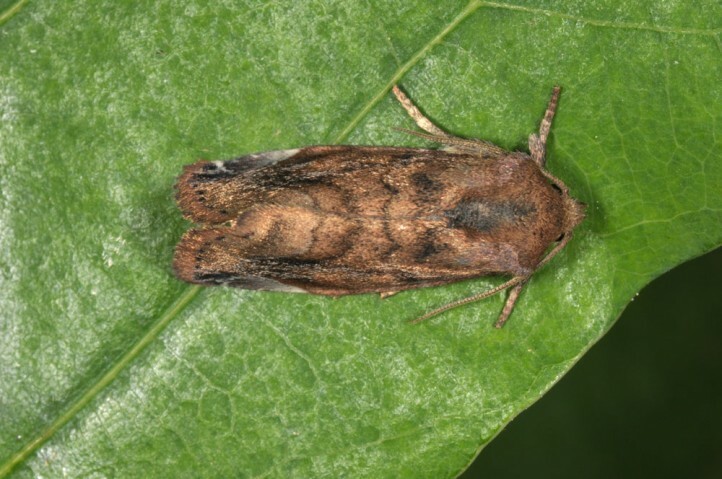 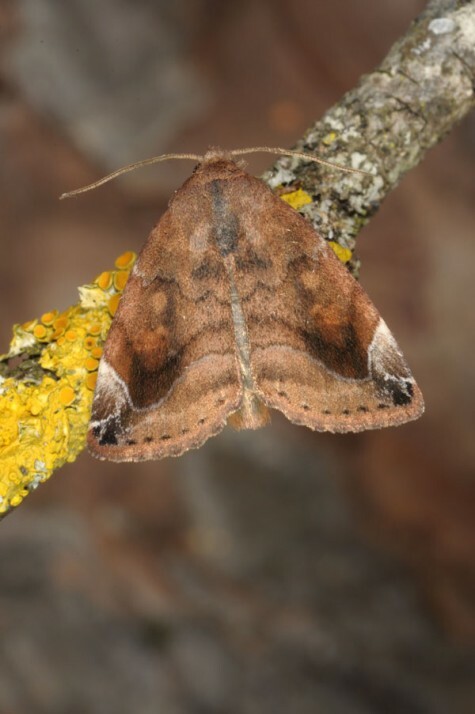 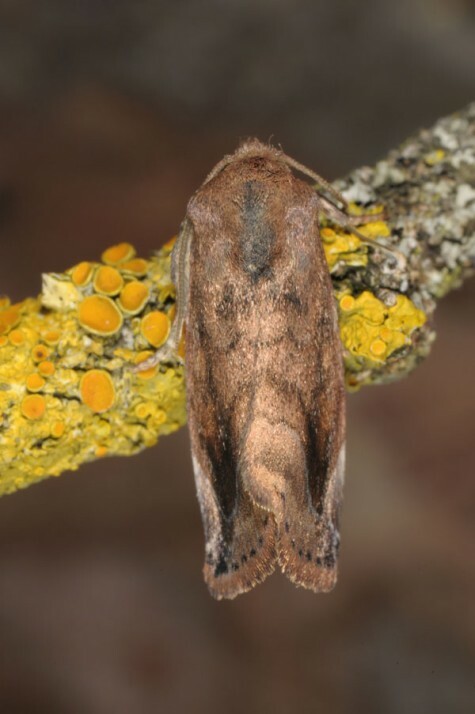 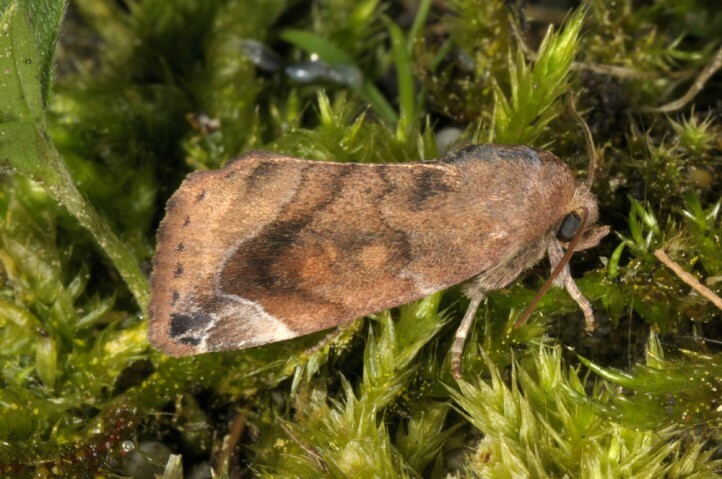 The moths fly mainly from mid-June to early August. 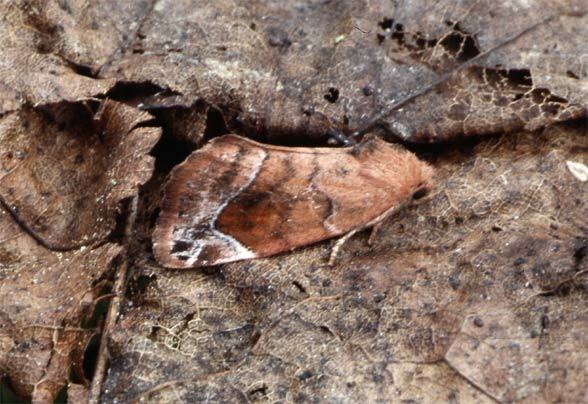 Cosmia pyralina is widespread in temperate Eurasia to Japan.